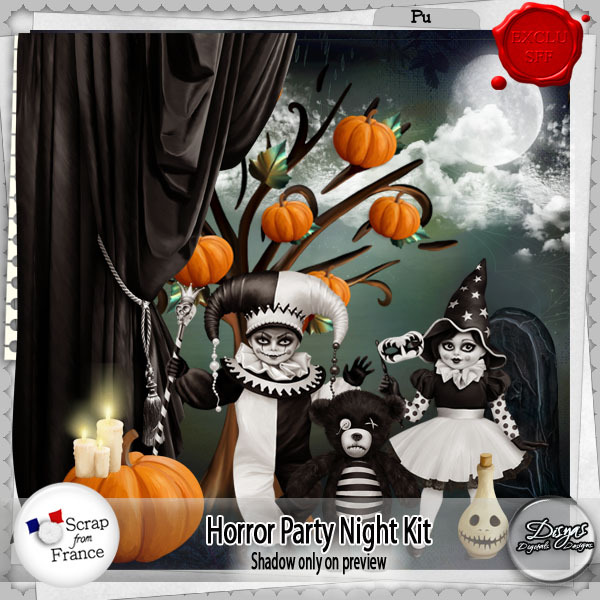 Come and join us at the Halloween Party with this fantastic scrapkit. This will be an horror party night full of fun and fantasy. 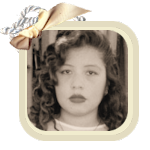 Have fun, and enjoy a special Party Night. Personal use, exclusive item for Scraps From France.